Thanks to the technology solutions that have become available in recent years, for the first time, owners are able to view incredibly valuable data at a portfolio-wide level, in real-time. This has massive implications for owners of all sizes. What factors are driving real-time tenant demand? How much deal activity are we seeing? 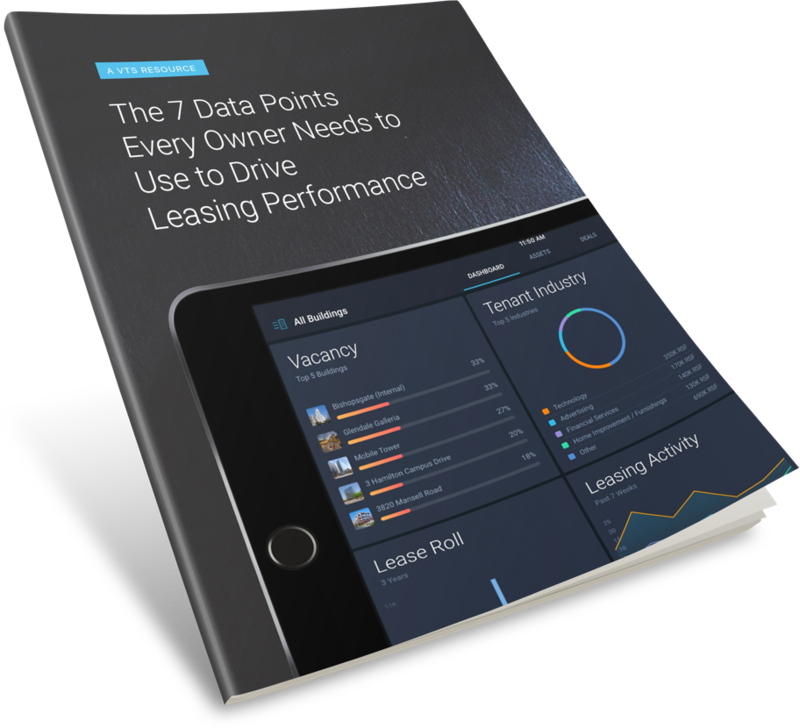 How efficient are we at moving deals through the leasing pipeline? Are we retaining tenants, and should we be? Are we improving our rents? Sign up below for the eBook.